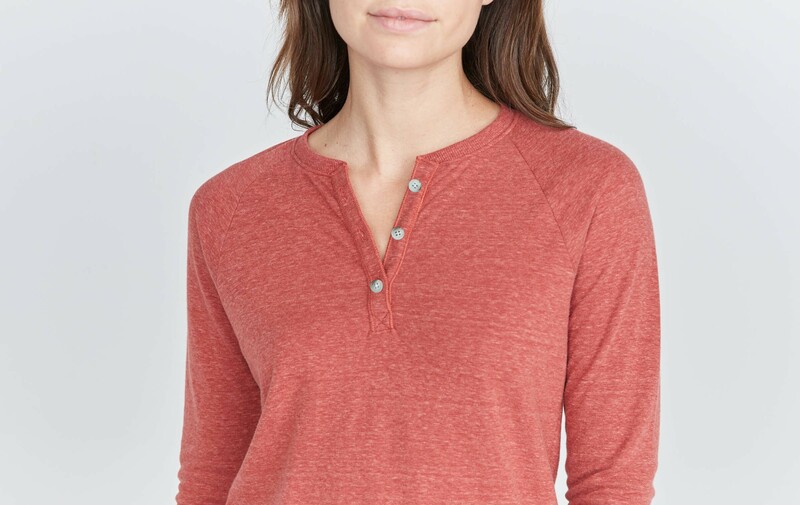 We got a lot of customer complaints that are our men’s henleys were TOO good… so good that they kept being stolen by women. 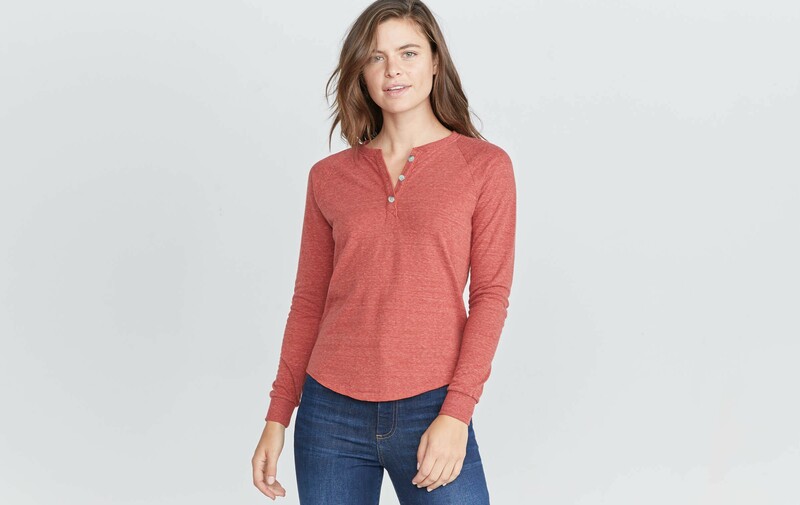 So just in time for fall, we give you: women’s henleys. 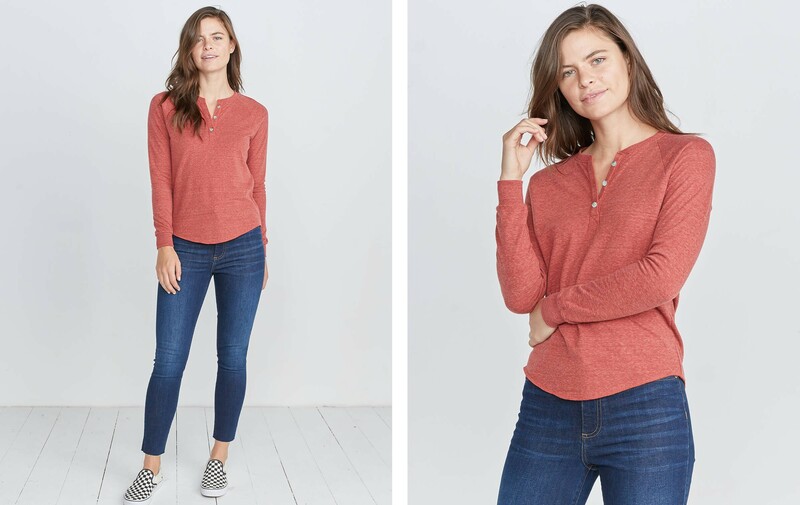 Our bestselling Double Knit fabric + a slimmer fit and an extra button = better than the men’s henleys, probably.